Sunny Side Up! 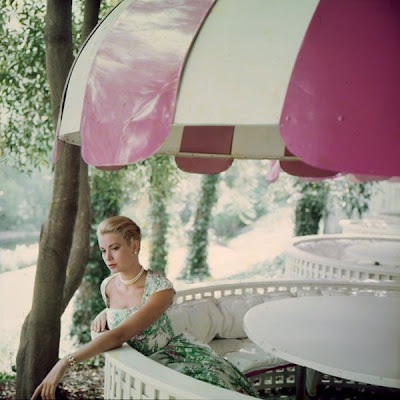 : Princess Grace of Monaco. Before the "Princess" thing came into play, if I'm not mistaken.. There's another at Fabulon . I had never seen this shot before. Beautiful.